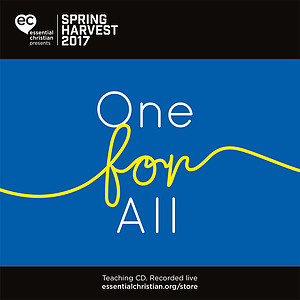 Main Celebration Night 3 - All People is a Christy Wimber talk recorded at Spring Harvest - 2017 on Celebration available as CD format. Join Christy Wimber as she explores the message of being united across All People, using Genesis 1:27 and Psalm 139: 13-18. 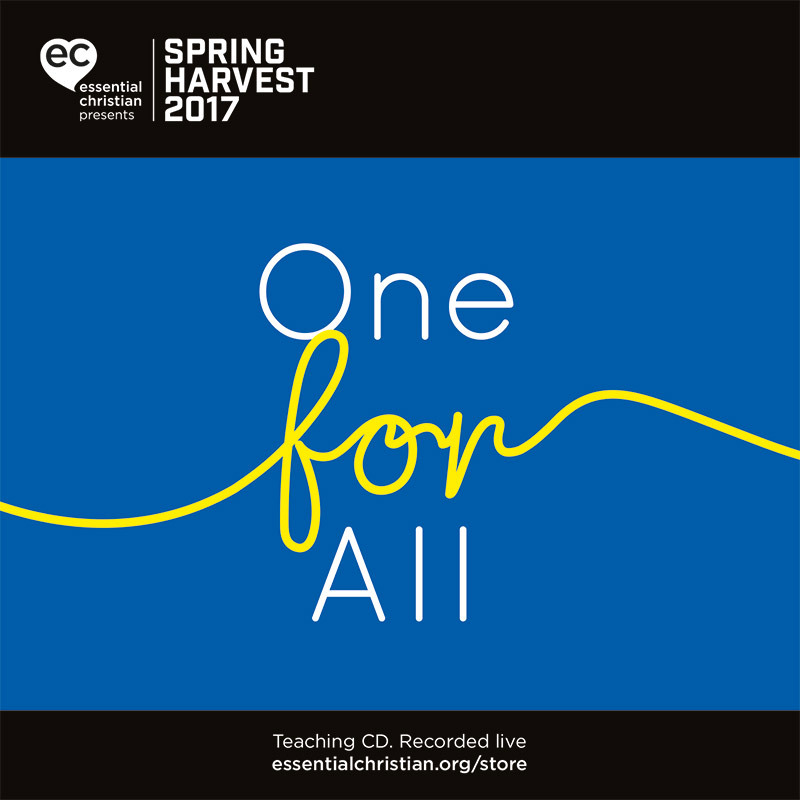 Be the first to review Main Celebration Night 3 - All People a talk by Christy Wimber! Got a question? No problem! Just click here to ask us about Main Celebration Night 3 - All People a talk by Christy Wimber.